Thank you for your inquiry. 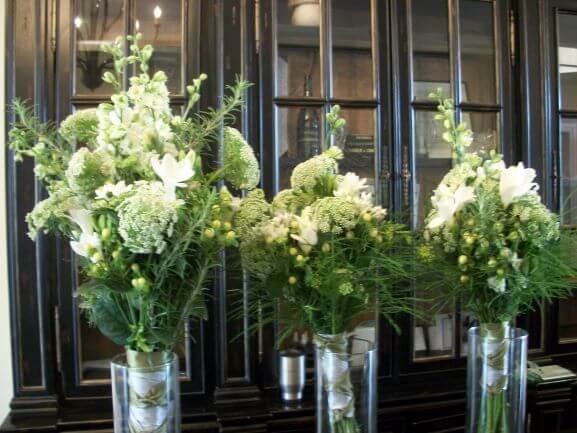 We have passed your message on to Designs by Victoria Floral. 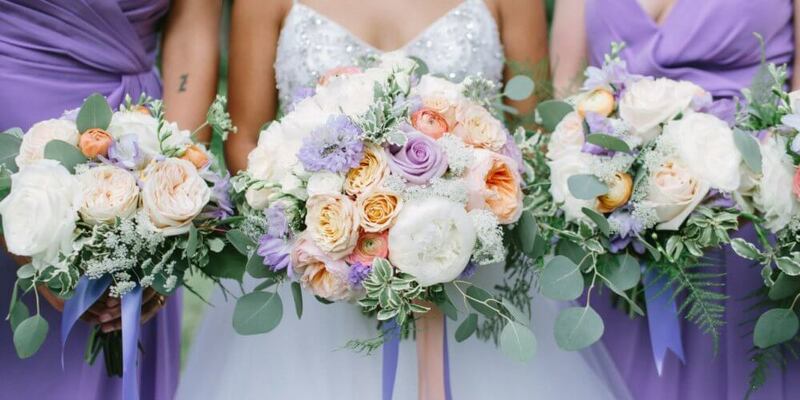 Victoria Floral Designs, at Flowerama, offers a unique opportunity for an engaged couple to bring to life their weddings images into reality. 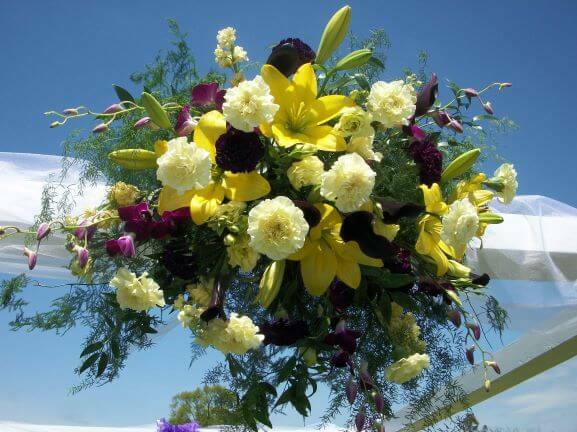 Victoria Floral Designs operate where distinctive and innovative floral designs meet affordability. 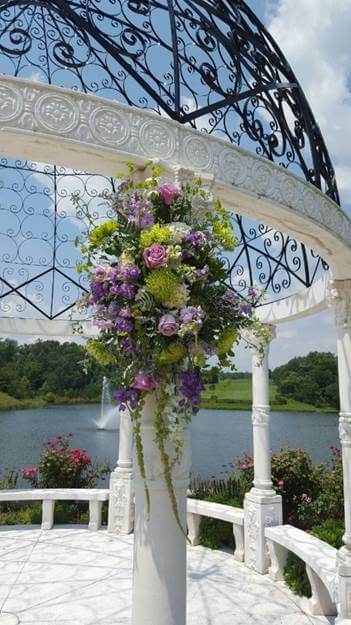 Victoria Floral Designs has served the Greater Richmond and surrounding areas since 2004. 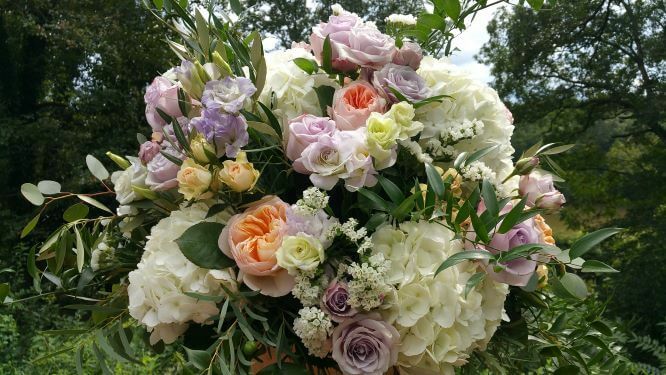 Run by husband and wife team, John and Victoria Zachary, Victoria Floral Designs, at Flowerama, is the definition of a local and family run business. 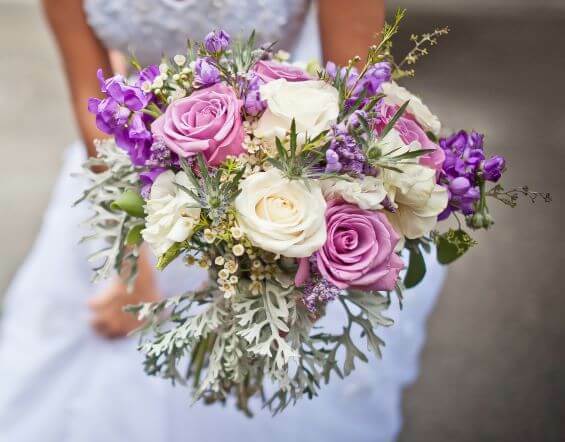 John, Victoria and their staff work personally with every engaged couple to bring the magic of beautiful flowers to weddings and every occasion in their lifestyle. 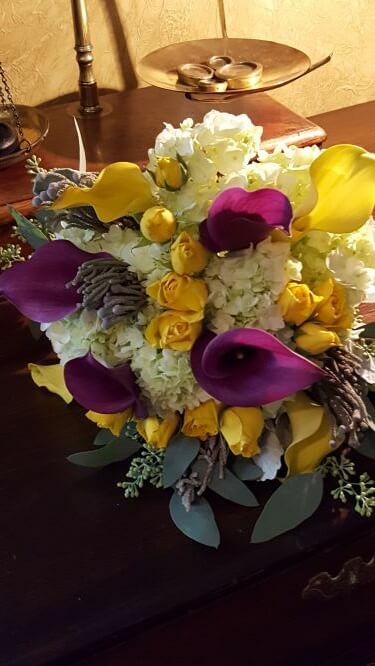 I am still in awe of the beautiful flowers that were provided for my special day. From my first consultation, Mrs. Victoria showed us excellent customer service. 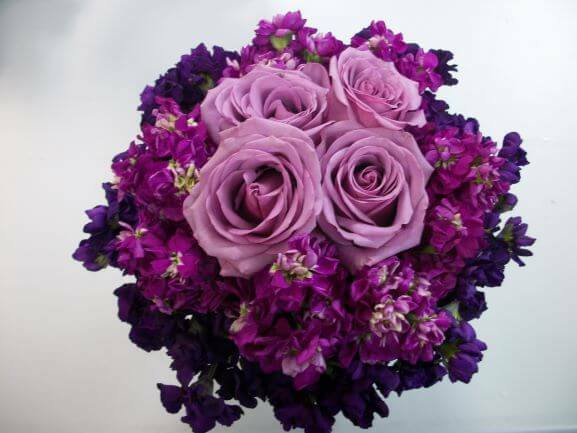 We were able to special order our wedding flowers down to the color size and quantity. 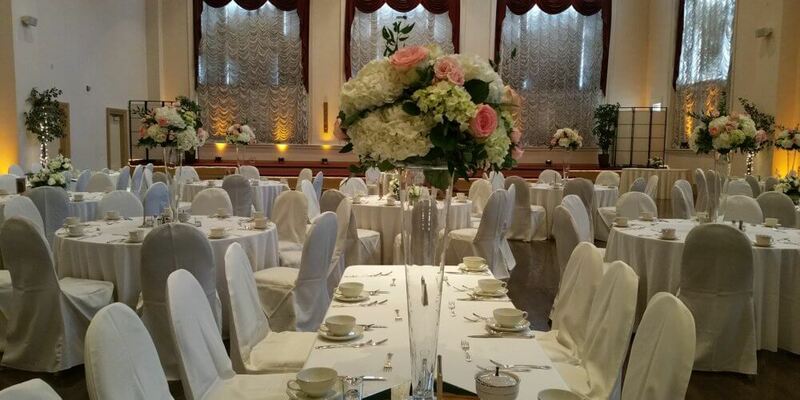 Design by Victoria made our special day beautiful and elegant. 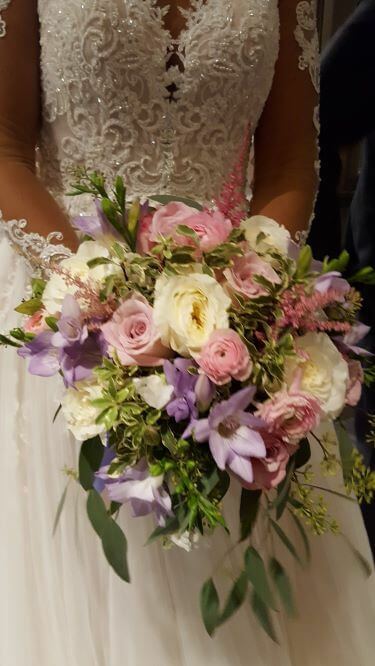 My bouquet and my husband's boutonniere were stunning to include our wedding party. 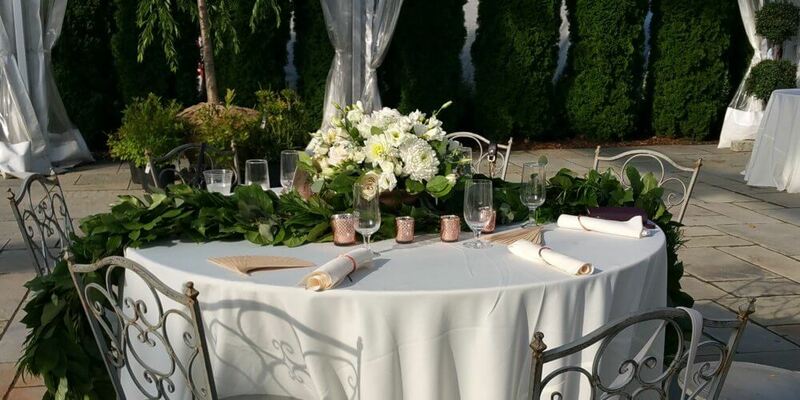 Our flowers were Blush color Callie Lilies which were special ordered. 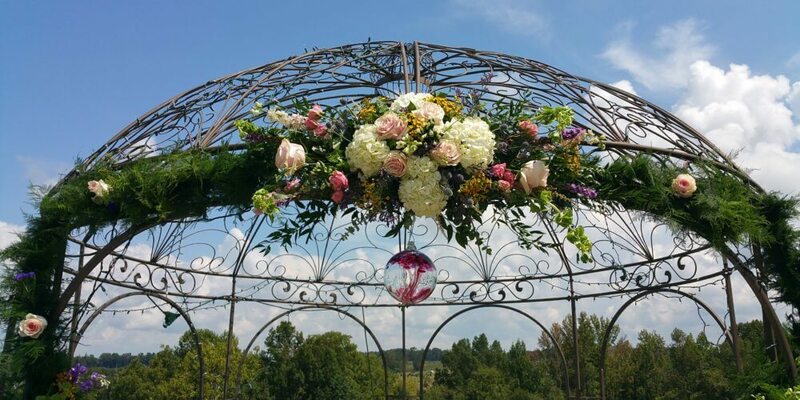 Mrs.Victoria arrangements were so beautiful. 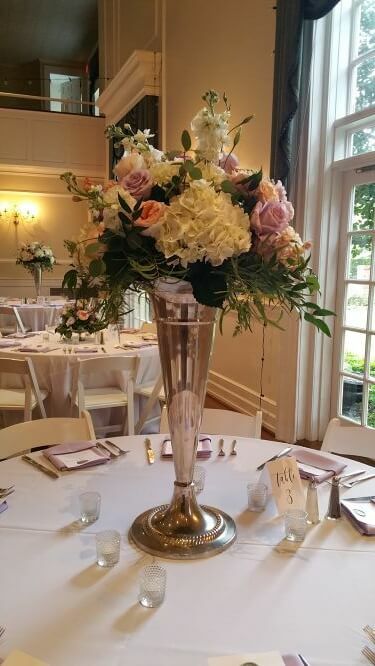 My wedding guests are still raving how beautiful our flowers were. Hands down 100% will use Designs by Victoria again. 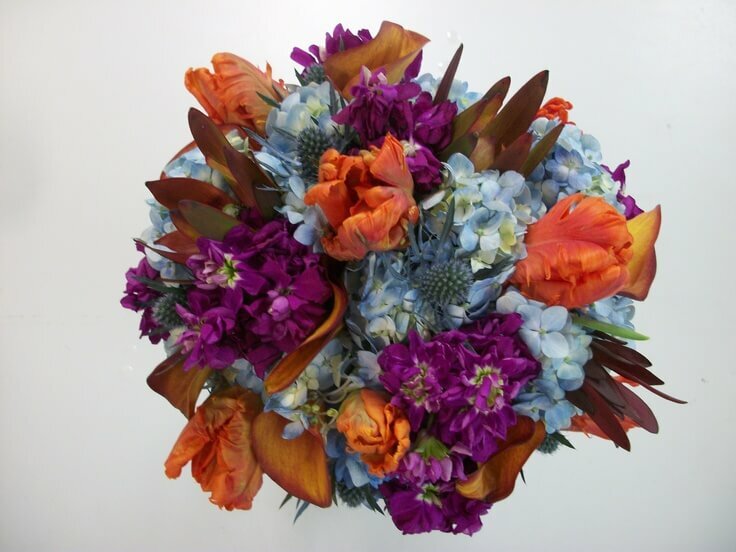 Amazing Working with Victoria Floral Designs!! 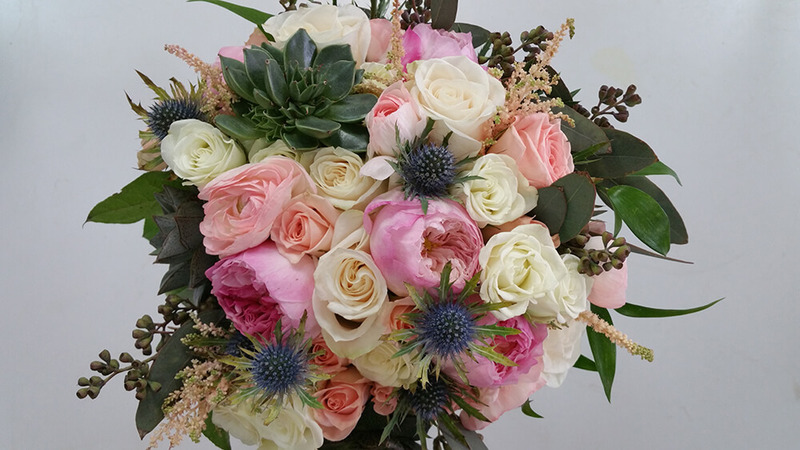 Designs by Victoria Floral did an incredible job with our wedding flowers; we can’t think of anyone who could have better captured our vision for the big day! 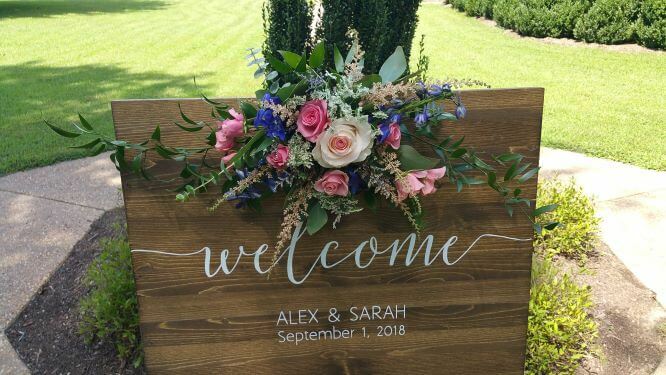 From the first consultation, Victoria was able to offer helpful color and flower suggestions and ended up putting together the perfect floral combination. She also remained flexible and was always available to answer our questions or make any changes we needed. Needless to say, when it came to the day of, the execution on was amazing! 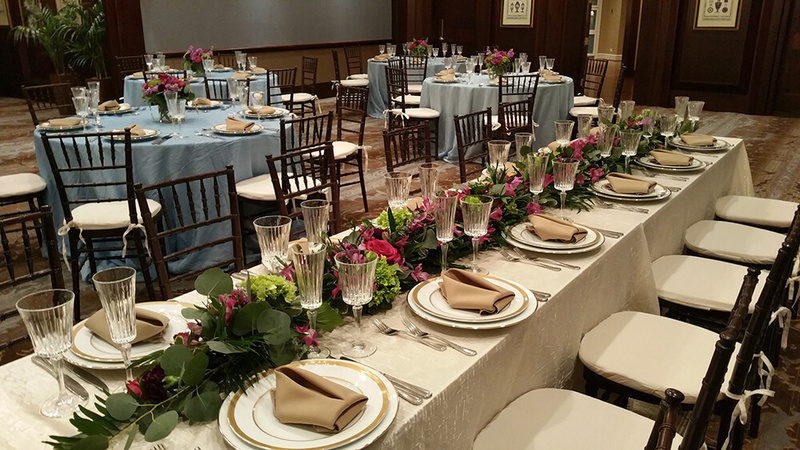 Our tables looked beautiful with the garlands and centerpieces Victoria and her team created. Special attention was paid to the big pieces as well as the small specialty designs. 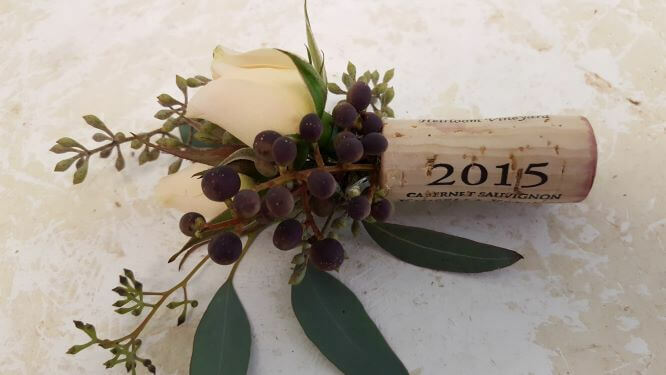 All the bouquets were gorgeous, and the boutonnieres and special hair pieces were just as special and perfectly designed. 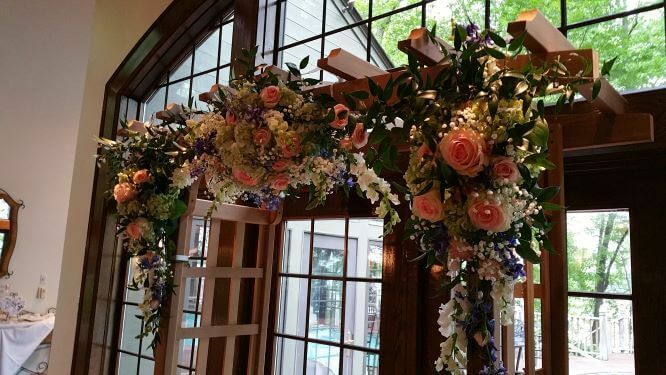 They even helped transfer all the flowers and other decor items to our rain location when it started pouring down rain two hours before our ceremony! 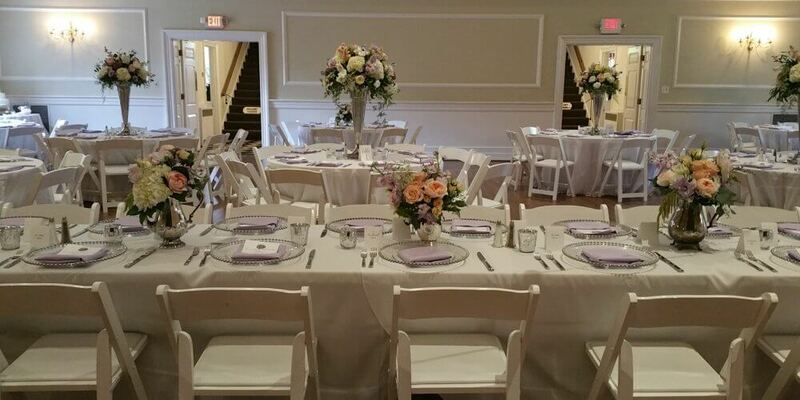 The flowers really set the scene and fit our vision perfectly! 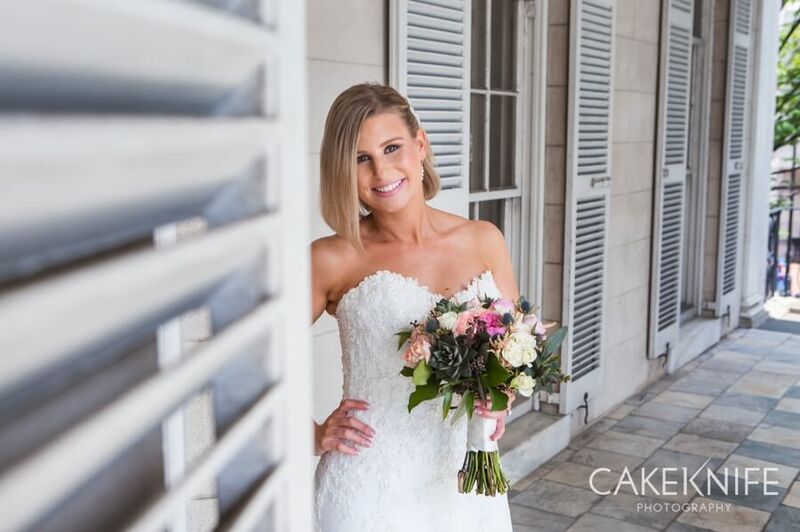 We cannot say enough about how wonderful it was to work with Victoria and her team or how beautifully everything turned out! 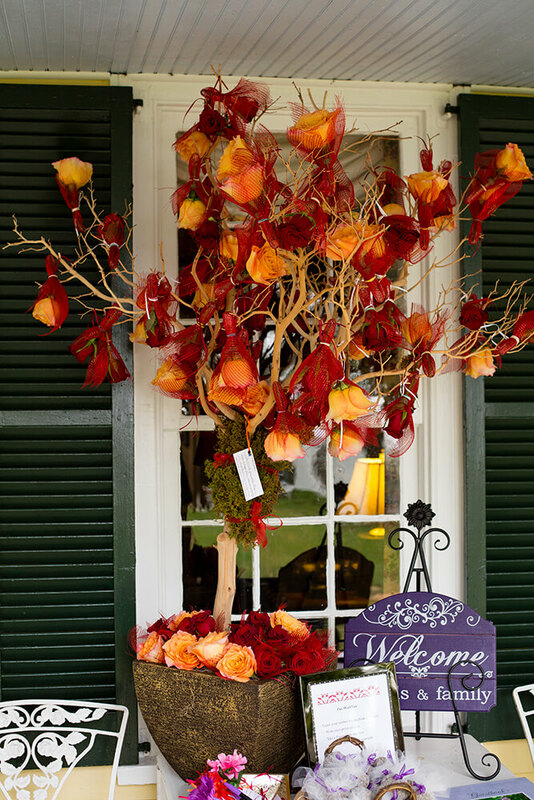 We are overwhelmed with the EXCELLENT experience we received from Flowerama, Designs by Victoria Floral. The process with Victoria was simple and smooth. 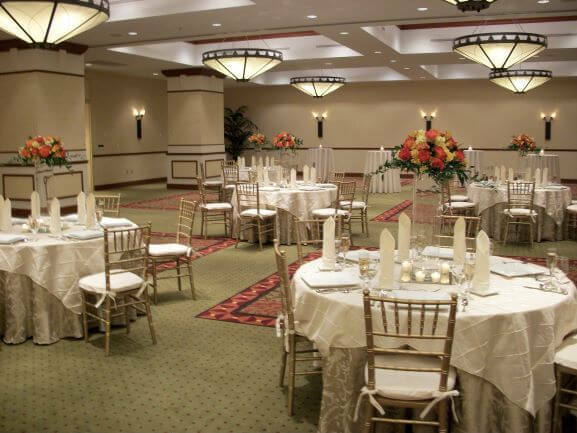 She was able to bring our vision to life, and she thought of great ideas and designs to meet our budget. Honestly, we did not comprise a thing, and she fulfilled beyond our expectations. 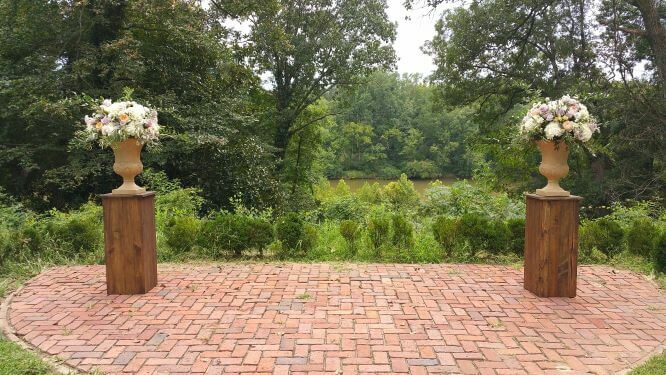 Victoria and her team communicates well and are always friendly and sweet. She has truly been a big part of making our DREAM wedding come to life. 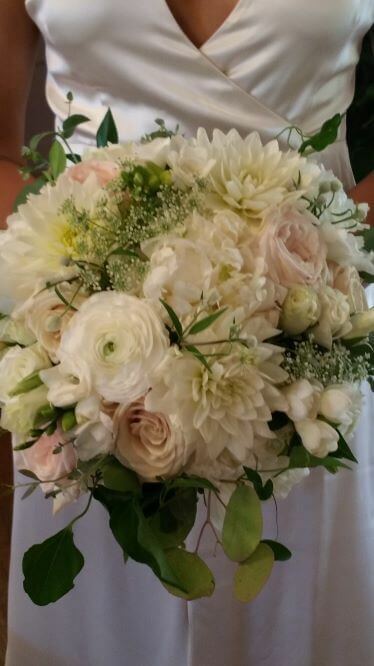 Her flowers were fresh and beautifully arranged to our specific style. 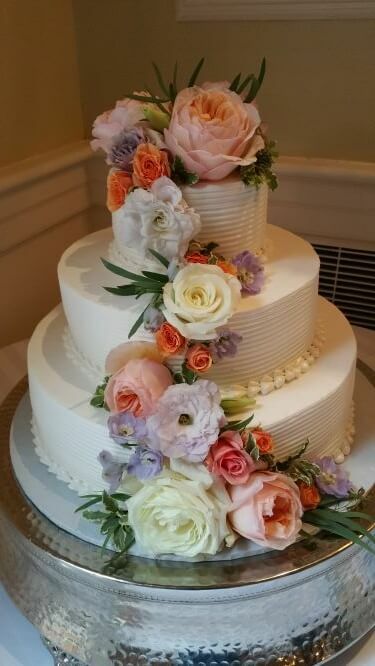 Victoria is absolutely wonderful to work with, and I highly recommend her as your florist for any event, but especially for weddings! THANK YOU GUYS SO MUCH! LOOK AT MY PICTURES ATTACHED AND SEE FOR YOURSELF. I was so blessed to have found Victoria for our wedding. 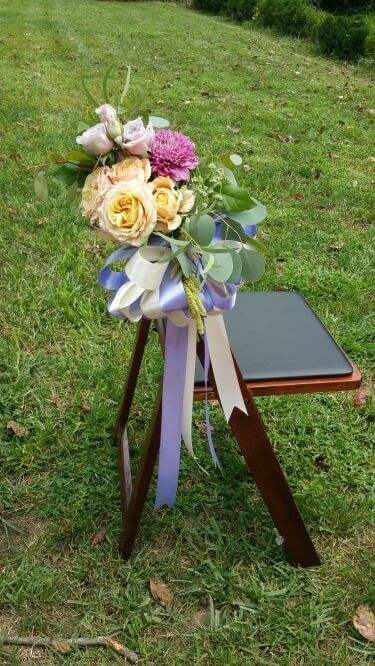 Not only was she extremely knowledgeable about the flowers, but she sat with me looking at my Pinterest ideas and talking with me about our budget. 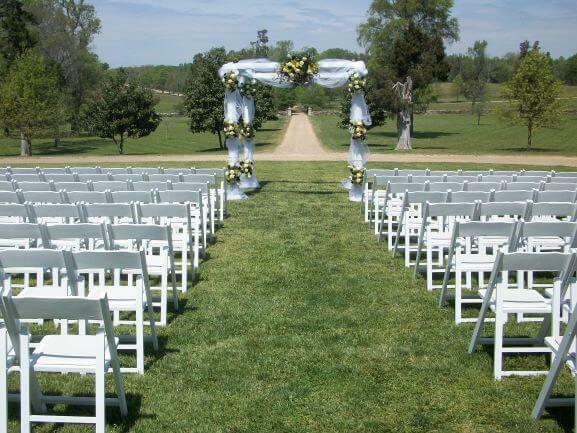 She found the perfect options that looked great and fit the budget. I was so impressed and would highly recommend her for weddings.